Tommy Bahama Pacific Ridge Slip On $65 Free US shipping AND returns! Badgley Mischka Chaplin Slip On $310 Free US shipping AND returns! Grand Voyage Bitton Square Knot Loafer $220 Free US shipping AND returns! Ecco Soft 8 Lx Retro Slip On Sneaker $199 Free US shipping AND returns! 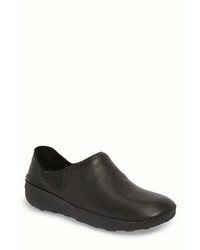 Ecco Collin Slip On $100 $149 Free US shipping AND returns! 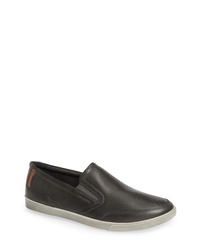 Frye Ludlow Slip On $158 Free US shipping AND returns! 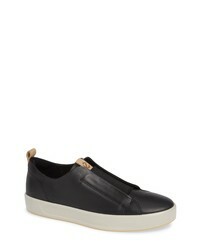 Zanzara Duchamps Slip On Sneaker $129 $195 Free US shipping AND returns! 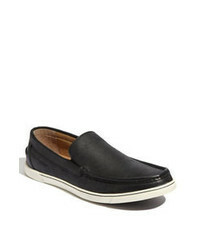 Ecco Collin Slip On $149 Free US shipping AND returns! Ecco Soft 7 Slip On $170 Free US shipping AND returns! Trask Alex Slip On Sneaker $145 $195 Free US shipping AND returns! 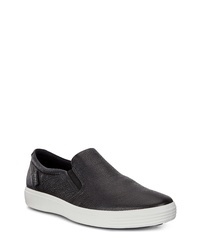 FitFlop Superloafer Perforated Slip On Sneaker $100 Free US shipping AND returns! 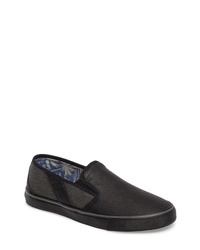 Timberland Groveton Slip On Sneaker $75 Free US shipping AND returns! Black Leather Slip-on Sneakers at Need Supply Co.